​Life for an astronaut aboard the International Space Station (ISS) is very busy and highly stressful. When given free time, what do these astronauts do to let off some steam and have some fun? STEM students in the San Francisco Bay Area came together to invent games that are made in space, to be played in space. 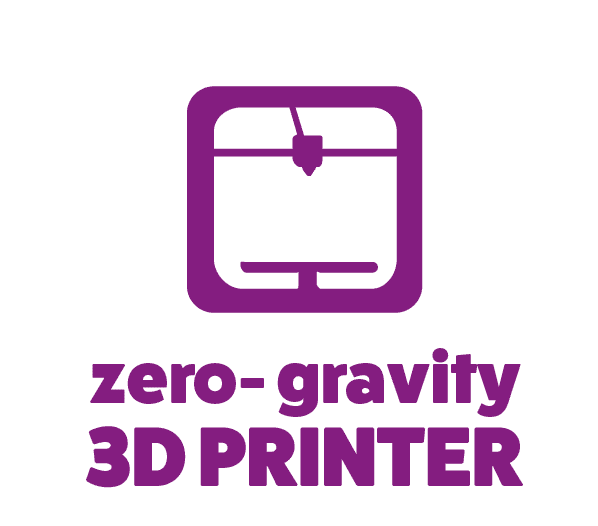 The project, called GravityGames, is the first hand-held game that will be made on the ISS 0G 3D printer targeted for a very important group of people who live and work in space. To imagine, inspire and connect STEM to Space. Astronauts aboard the Internation Space Station (ISS) work on science experiments that help us improve our lives on earth. Their days are highly scheduled. Far from friends and family, the long space missions for astronauts can be stressful. Made In Space Inc. creator of the first zero gravity (0G) 3D printers, has a new printer on the International Space Station. One day we could use it to build new places to live and work on the moon and on Mars. Today the printer is making the first tools for use in space. Made In Space has sponsored a space project to invite STEM students to invent a ‘first’ for the printer. learn more about Made In Space here! STEM students from the San Francisco Bay Area stepped up as the pilot team to innovate an experimental game using the printer. Excited about space, inventing, and solving real problems, they came up with the first playable game that will be made in space. Together the students researched and designed the first GravityGame to be printed on the International Space Station.